Absolutely incredible investment opportunity... 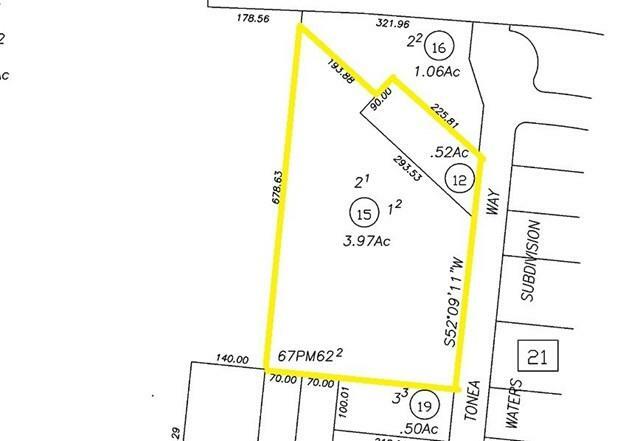 This property consists of just under 4 acres of land which according to City of Chico is zoned for R3 (High density) development. 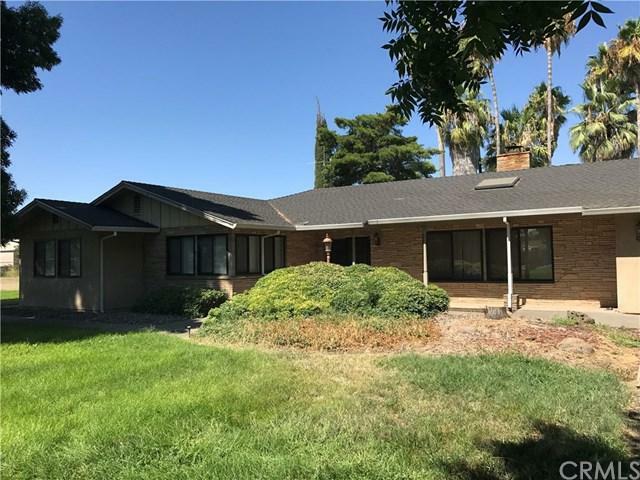 Situated in one of the most desirable areas of Chico, this property is surrounded by some of the newest neighborhoods and city park facilities in town. It is also located within a highly sought-after school district and is just around the corner from easy access to Highway 99. 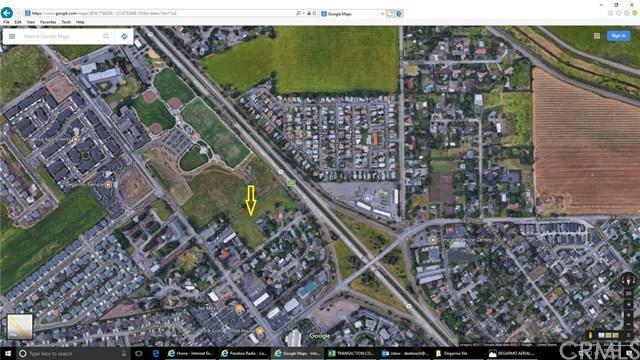 Adjacent properties located at 192 and 198 Tonea Way are also available as well... The possibilities with this property are nearly endless!